Lerusha and Jashen are both doctors here in Durban and they're perfectly suited to one another, that much is easy to see from the first time you meet them. We started off their wedding day at Lerusha's house in Verulam, before moving on to a creative shoot in Umdloti. They were an absolute pleasure to work with, and I think the pictures tell the story of their love beautifully. 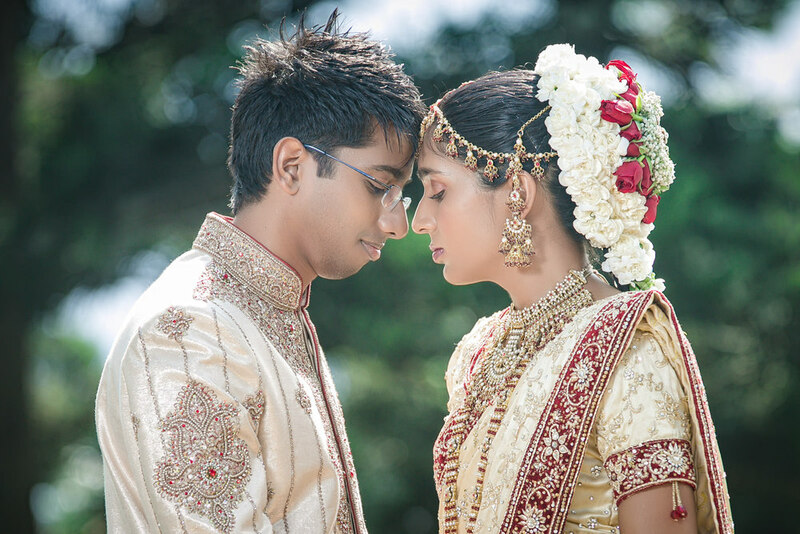 After some creative pictures, we headed to Mumbai Dreams in Verulam, where their ceremony was held. Scores of family and friends arrived to welcome them in as a couple. Here's wishing them all the best..